First post of the new adventure! Short post to check in and share some photos from the last few days. 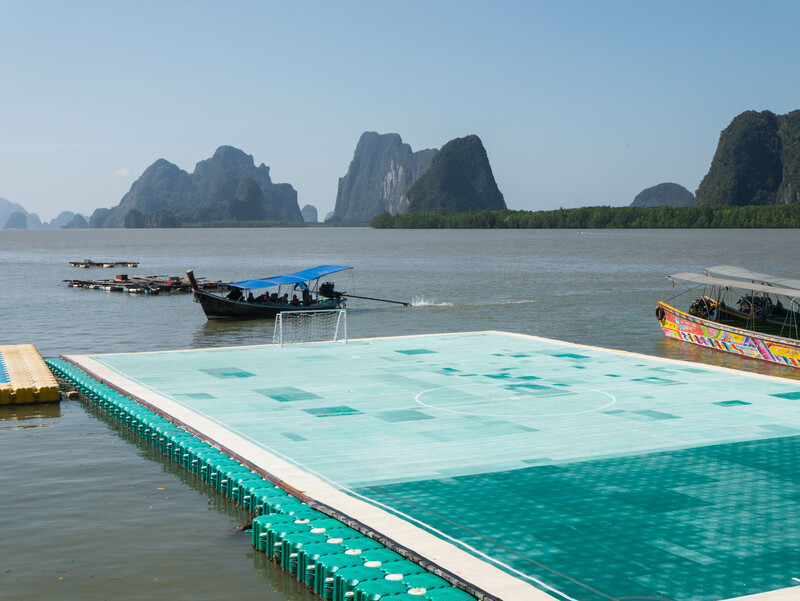 For the last few days I’ve been hanging out in Phang Nga, Thailand waiting for Sophie to finish the term at her Princeton in Asia teaching post. I’m taking the opportunity to finish up some work from home, and adjust to this heat and humidity. I have to visit Bangkok next weekend to get a vaccine for Japanese Encephalitis and present some research at USAID, so our plan is to depart from here around March 9. It’s really hot here, getting into the hot, dry summer season. March is pretty late in the tourism season, but timing never really stopped me before so I’m not worrying about it. We just have to make some adjustments to account for the weather, like biking early and late in the day, with a nice long siesta midday when the temperatures get prohibitively hot. We’ll also be drinking a lot of water. A lot of water. Everything arrived safely. 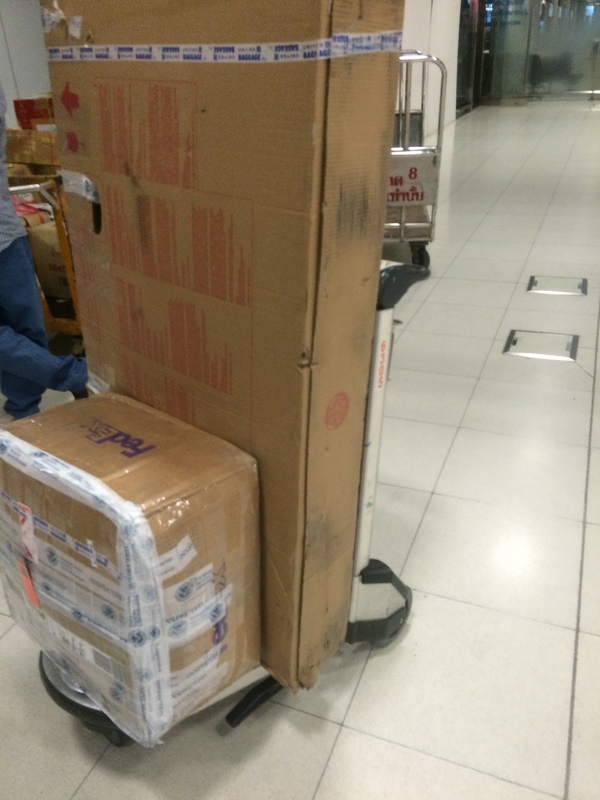 A rare shoutout to the TSA, who re-taped my box with an appropriate amount of tape after examining it. 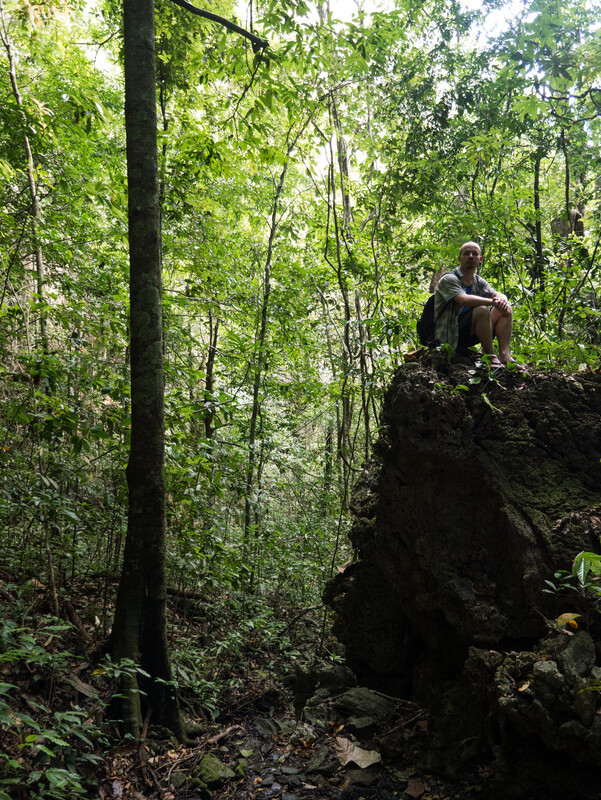 Exploring the jungle around Phang Nga. Sophie makes her first, appropriately glamorous, appearance in the blog! 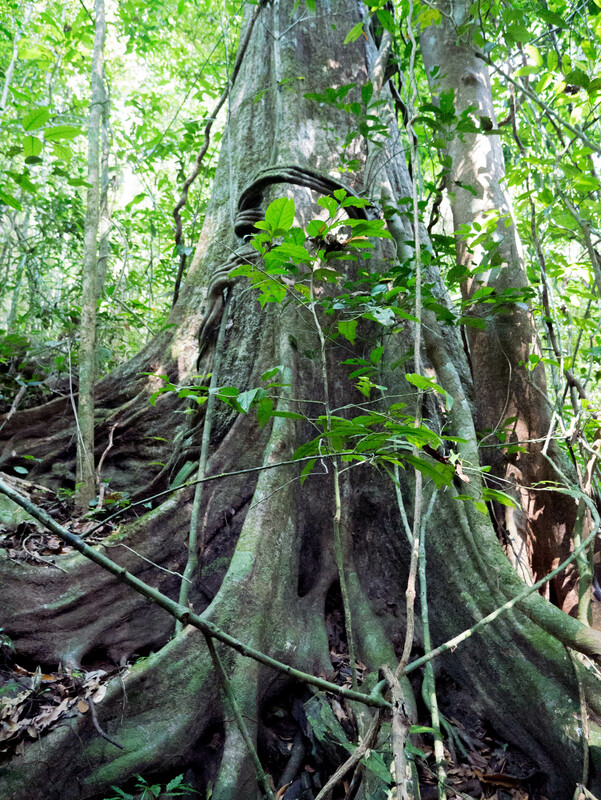 My family may remember me running around Kauai as a kid determined to find a tree with really cool roots like this. I finally found one! 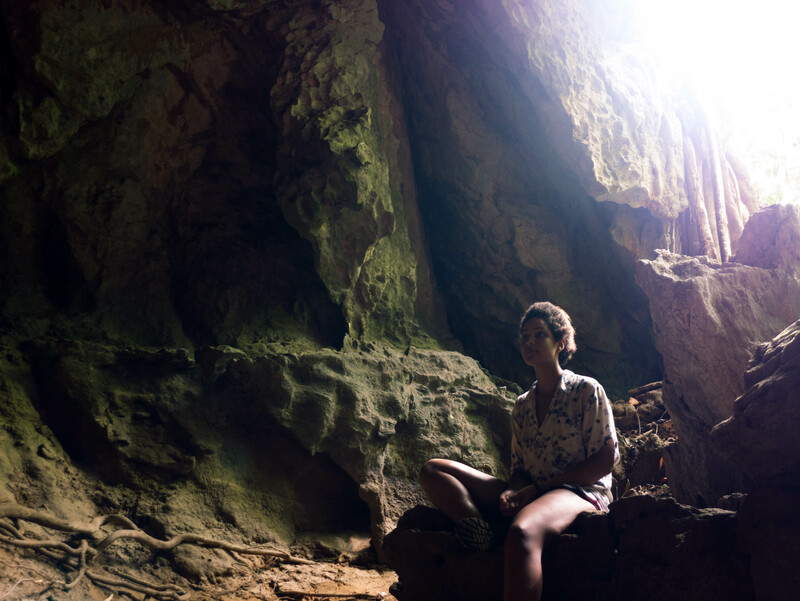 Anyways, between my work and Sophie’s teaching, we’ve found some time to get out and explore Phang Nga. Sophie has been showing me her favorite spots to go exploring and, more importantly, where to eat lots of delicious thai food. We visited a waterfall a few days back, and played tourist today with a group of other Princeton in Asia teachers in Phang Nga bay. 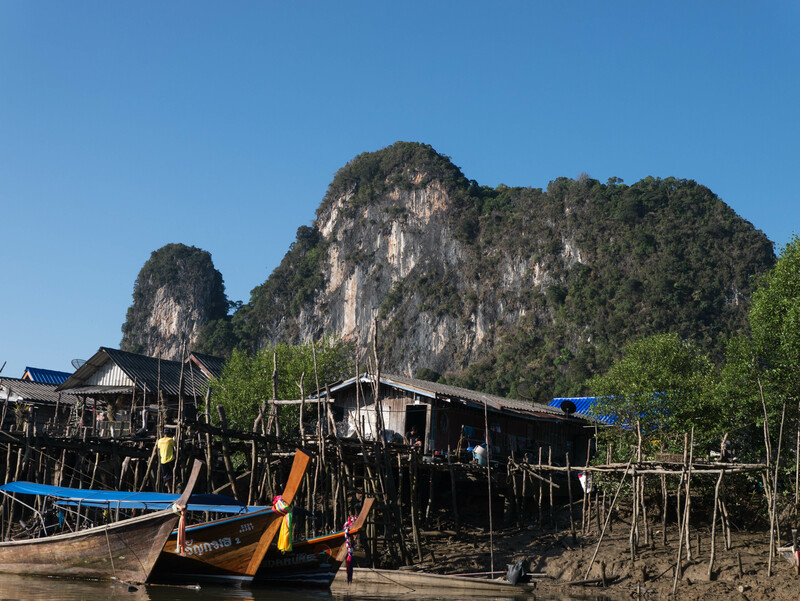 Phang Nga is all about these limestone cliffs. They rise up all around the town, and in the bay. 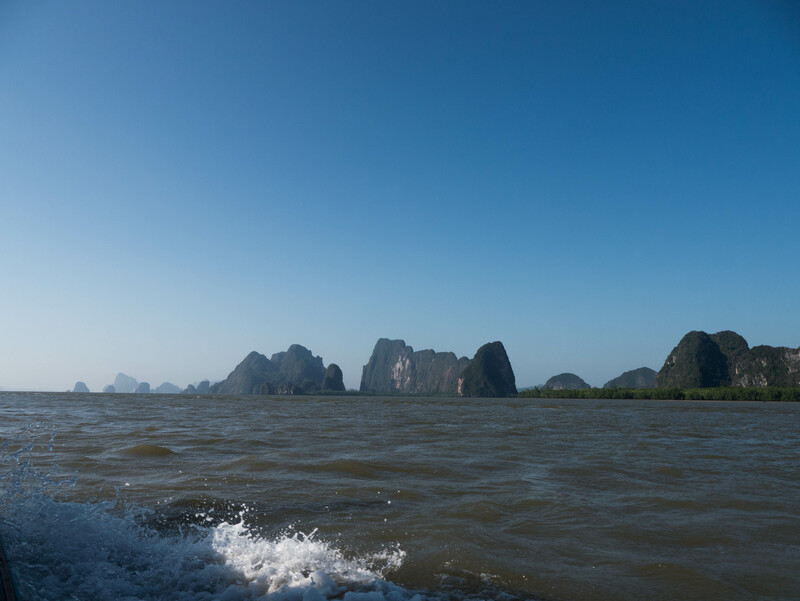 Phang Nga bay is full of these islands, the smallest of which, for some reason, was featured in a James Bond movie. 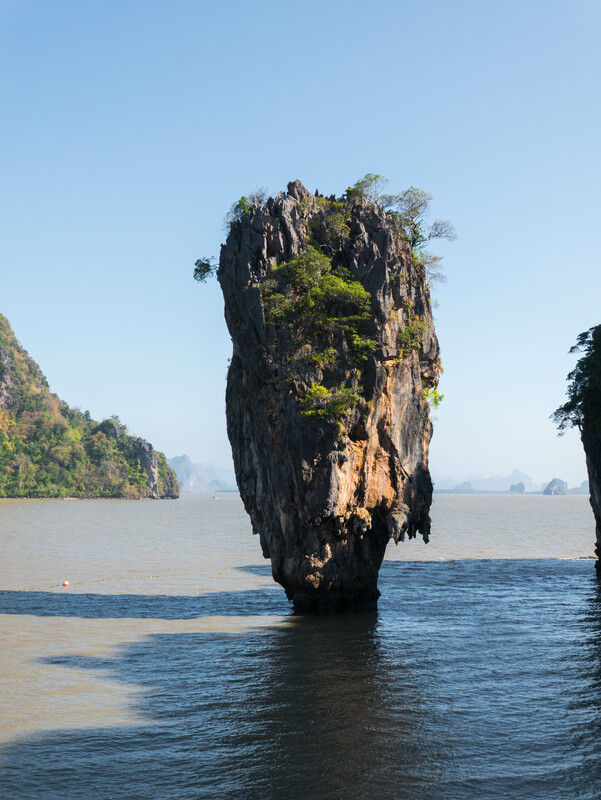 The famous James Bond island. There’s a rock island in the middle of the bay that was featured in the James Bond movie The Man With the Golden Gun, but it turned out to be sort of disappointingly small. 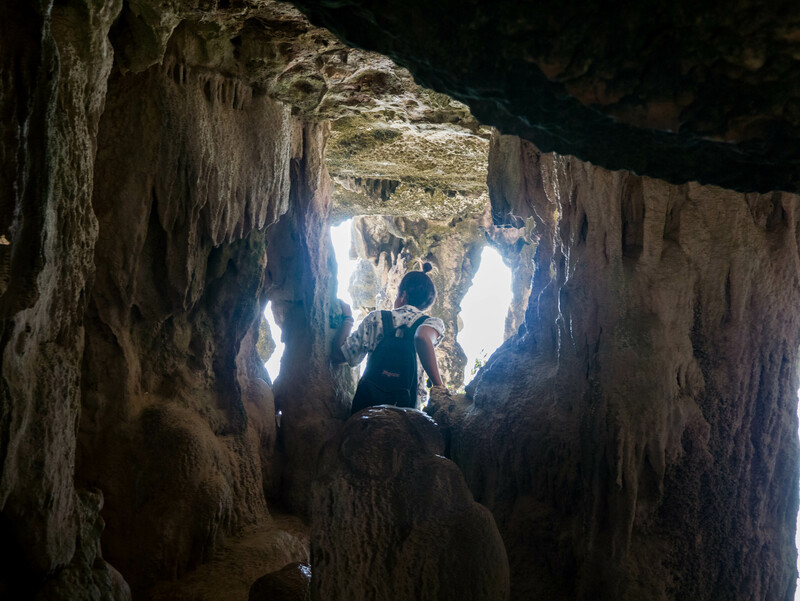 Fortunately, there were more interesting caves to explore on the island next door, and a small town out in the middle of the bay with a cool mosque and floating soccer field. Second photo in the collection There are Worse Places to Play. 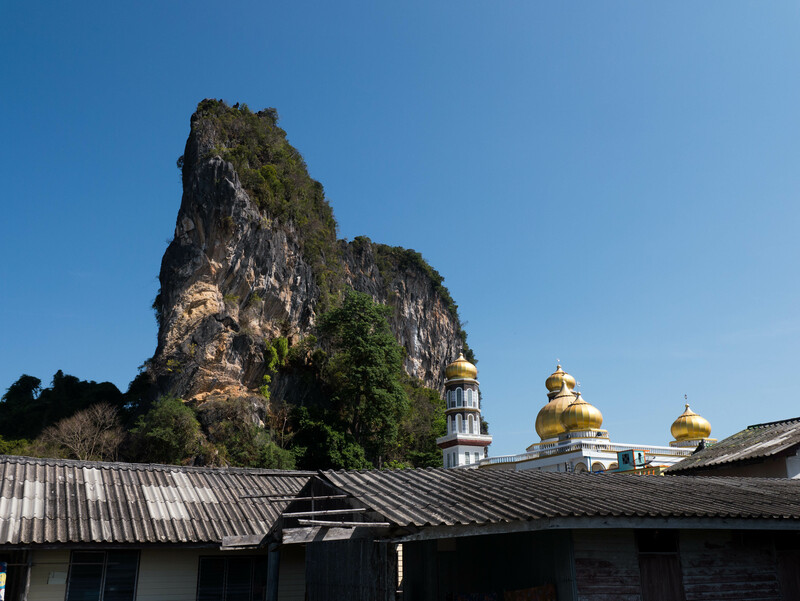 Mosque in the stilt town of Koh Panyee. It’s been a fun start to the trip! I’m adjusting to the weather, and getting ready to go. Most important addition to my gear this time so far: my sweat towel. 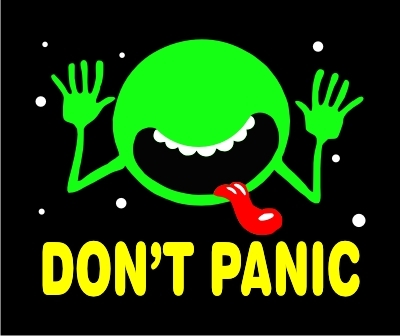 Douglas Adams would be proud.